The introduction of projected times will replace historical processing times for some applications received on or after July 31, 2018. Projected processing time will show prospective applicants to these programs how long their applications are expected to take (under normal conditions), specific to the day they apply. IRCC has committed to update processing times on a monthly basis. *The processing times above were checked on August 10, 2018. 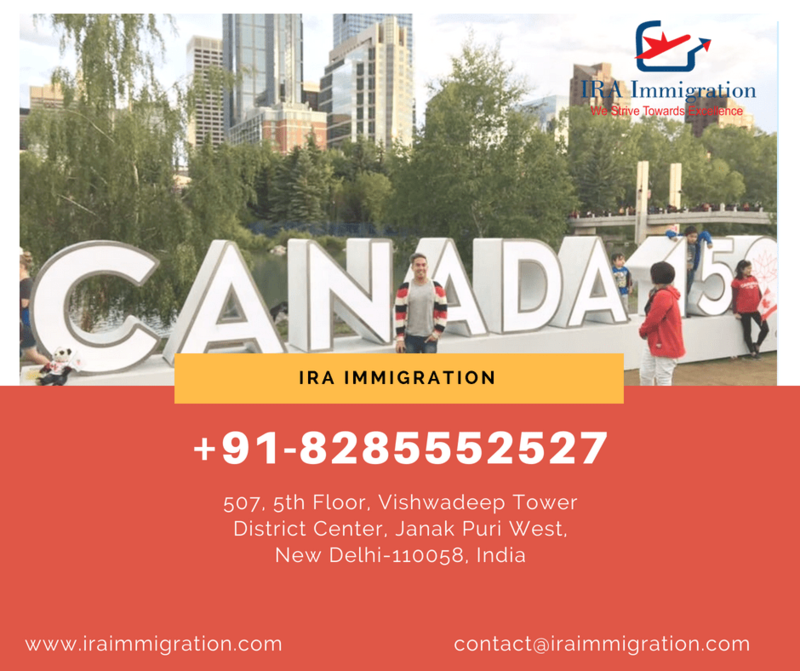 Prior to this change, IRCC forecasted all Canadian permanent residence application processing times based on historical data. This practice meant that processing times were determined by how long it took IRCC to process 80 per cent of applications in the past year. If an application is submitted by mail, the processing time starts when the application arrives in the IRCC mailroom. If an application is made online or in-person at an approved service point, it starts when the application is submitted to the Immigration Officer. With the new processing time method, IRCC aims to better serve permanent residence clients, as well as attending to temporary resident applicants looking to visit, work, or study in Canada. IRCC plans to continue finding new innovative ways to process applications, maintain good customer service and meet allocated admission targets based on the multi-year immigration levels plan. “This move by the Government of Canada reflects the commitment to transparency and faster processing of immigration applications,” said David Cohen, senior partner with the Campbell Cohen Canadian immigration law firm in Montreal.